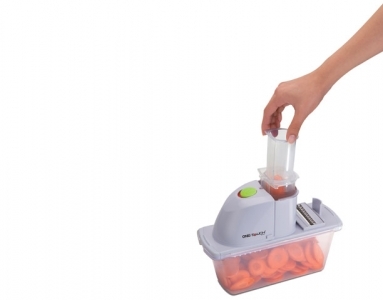 No more nasty cuts in the kitchen! 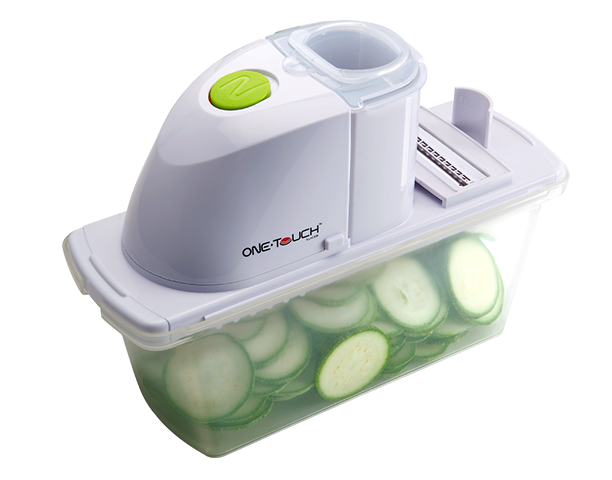 Interchangeable slicer blade and julienne blade, prefect for slice and grate potato, cucumber, carrot, zucchini, bell pepper etc. 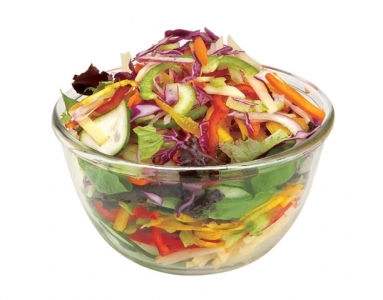 You can prepare garnishes, coleslaw, fries never to be easier and quicker. 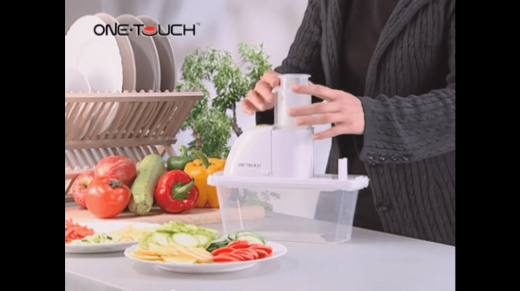 One Touch Deluxe Vegetable Slicer is a safety-first kitchen partner - the outstanding One Touch dual plunger system avoids finger contact with the moving blade. 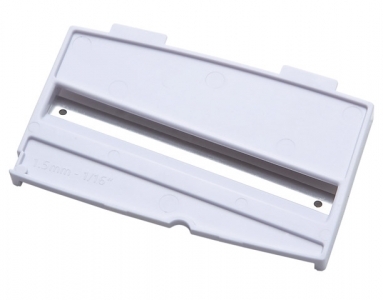 You get a professional edge to your slicing with no more cutting accidents in your kitchen. 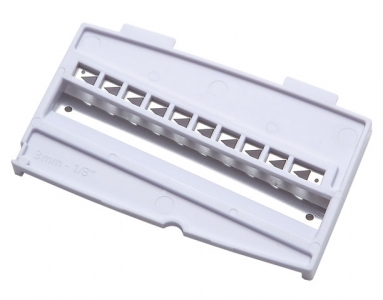 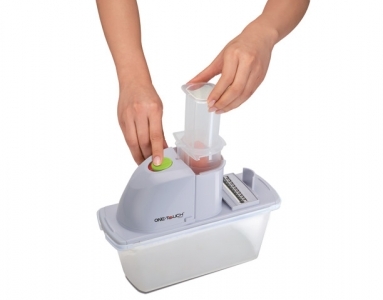 Well engineered with a slicer blade and a julienne blade, it is ideal for multi-purpose cuts.